US Fed chief Bernanke: Cyprus impact not "enormous"
US Federal Reserve chairman Ben Bernanke said Wednesday that the financial crisis in Cyprus was a "difficult situation" because it combines both severe government budget problems with a banking panic, dpa reported. "The vote (in the Cypriot Parliament on a bailout package) failed, and the markets are up today. So, in that sense, I don't think the impact has been enormous," Bernanke said after the rate-setting Fed's regular meeting in Washington. 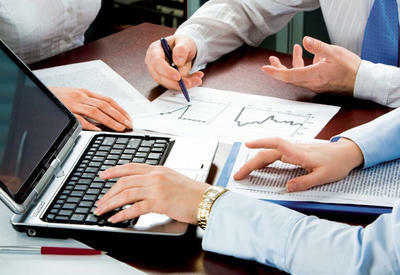 He noted that the Cyprus banking sector is unusually large compared to the island's economy, so the banking crisis outweighs the country's economic importance. 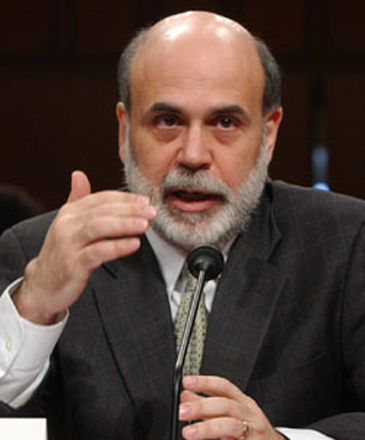 Bernanke spoke after the Federal Reserve issued a statement on the US economy following its last meeting on January 30. The statement said the eurozone's fiscal crises seemed to be calming, noting that "strains in global financial markets have eased somewhat." Wednesday's Fed statement, after the Cyprus crisis spiked this week, saw continued "downside risks to the economic outlook" without mentioning any improvements in the global situation.